I hope you have a couple of hours to kill. Matt Bagley and myself went off the rails this week with a monster podcast spanning just over 2 hours long. But it’s not just babble and filler. This is an absolute must hear edition as we were fortunate to speak with 247Sports national analyst Greg Biggins. Biggins specializes in the Western footprint and is one of the most respected analysts on any network. If you skip ahead to about the 1 hour mark (1 hour, 4 minutes) he joins us. On the heels of that terrific interview we were joined at the last minute by Oregon head coach Mario Cristobal. The Duck commander offered a position by position review of his 2019 class and discusssed why Oregon was so successful. Take it all in at once or spread it out over a few days. 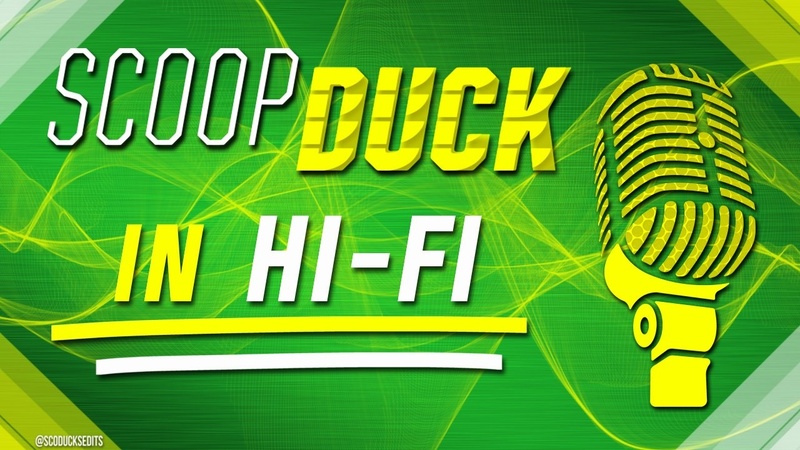 Enjoy this mega podcast that is spent almost entirely talking Oregon’s 2019 recruiting class amongst ourselves and our special guests.